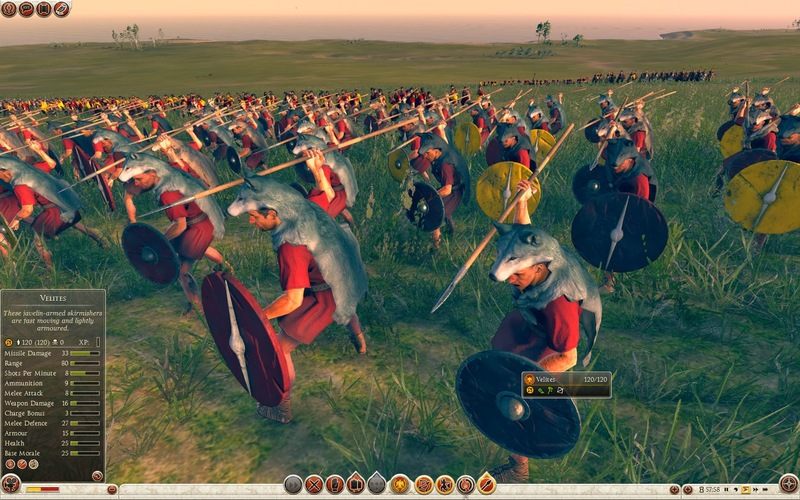 Recruited from amongst Rome's poor and those too young to fight as hastati, the velites were the Roman army’s light infantry. They wore wolf skin head-dresses which are thought to have some totemic significance, although they were also worn to induce fear in their enemies. 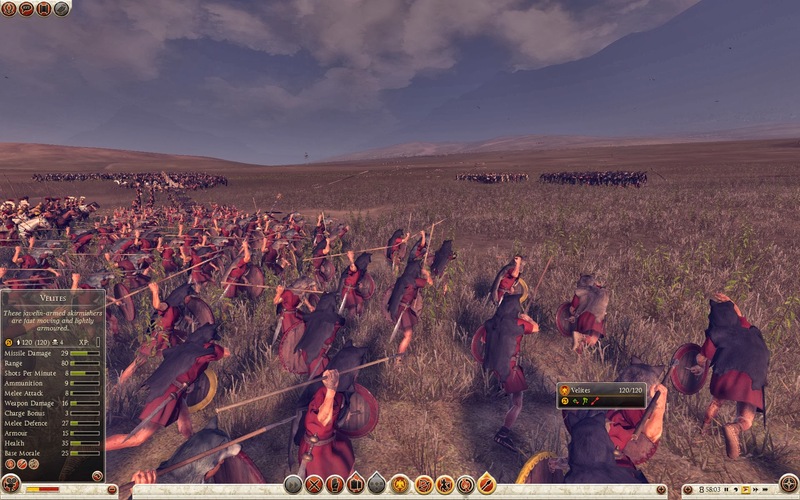 At the Battle of Zama in 202 BC, when Scipio Africanus confronted the Carthaginian general, Hannibal, it was the velites who helped fend off his initial elephant charge, utilising their light armour and weapons to move quickly around them. They harassed the elephants to a frenzy while the cavalry blew horns to disorientate the beasts. 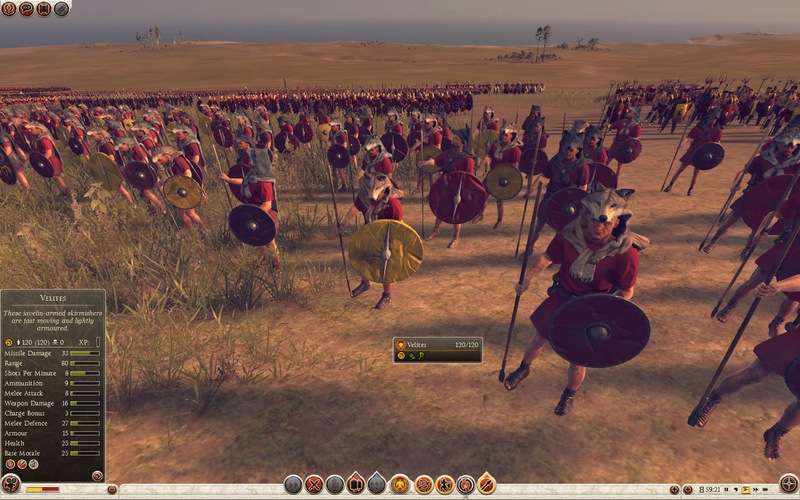 Hannibal had hoped to break the Roman lines with his elephants; instead, many of the frightened beasts turned on the Carthaginians. Those elephants who didn’t crash through their own lines were caught in a cleverly orchestrated manoeuvre, whereby the Romans carefully channelled them through gaps made in the cohorts' formation.